Voyage by De Lux is named one of the 10 Best LA albums of 2014 by LAist. 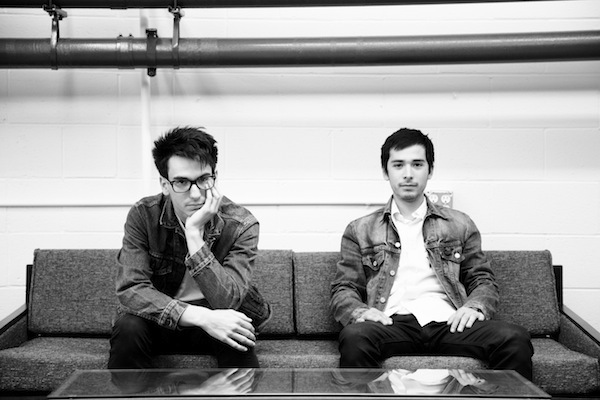 Tom Vek remixes “Moments” by De Lux. Premiere via Abeano. 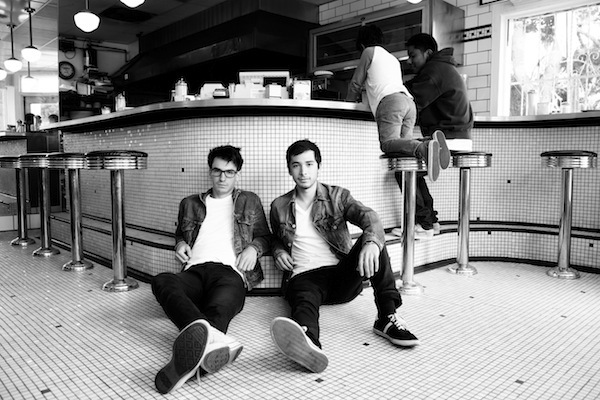 Today’s Top Tune at KCRW is “Moments” by De Lux. Listen Here. 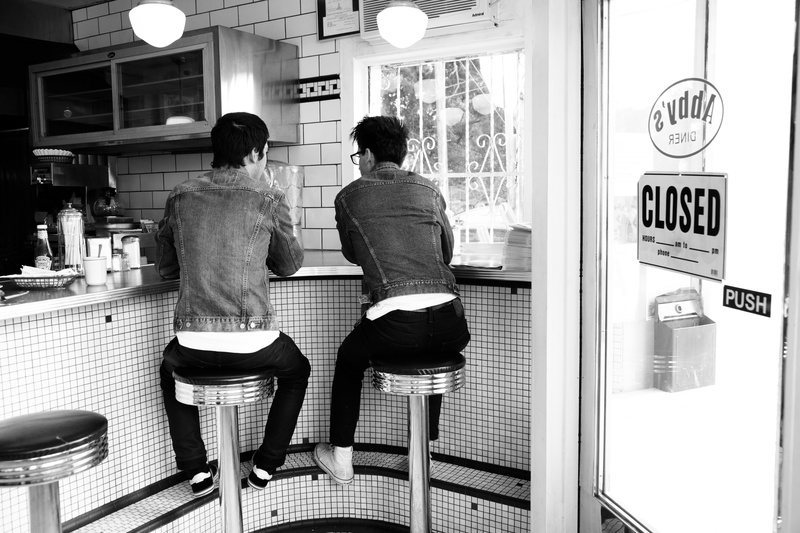 De Lux covers “A Stranger Love” by Classixx. Premiere via Indie Shuffle.